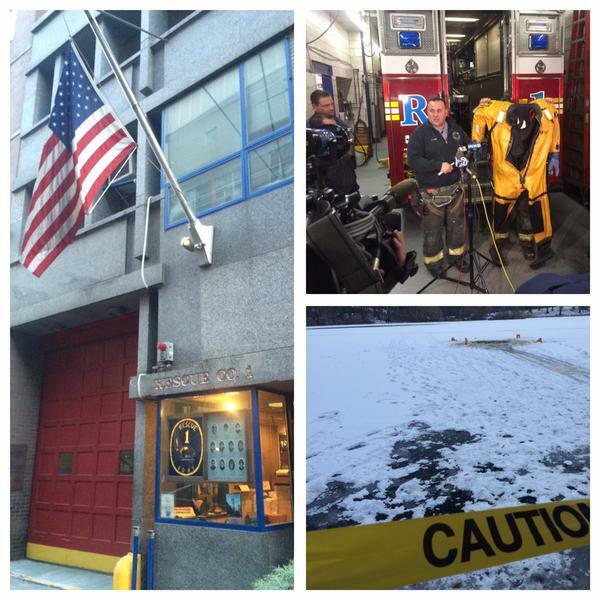 NEW YORK (CBSNewYork) – FDNY Rescue 1 firefighters practicing water rescues in Central Park Saturday afternoon put their skills to the test after a man spotted in the middle of the lake fell through the ice and disappeared into the water. 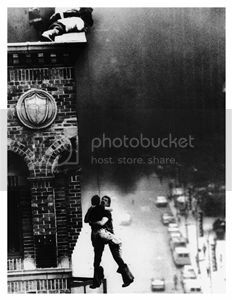 “Starts flailing, moving his hands, the ice is breaking around him pretty much almost like a training video,” FDNY Lt. Billy Ryan told reporters, including 1010 WINS’ Gary Baumgarten. Prior to falling into the water, firefighters had told the man to get off the ice because it was too thin. Firefighters used ropes to tether themselves, crawled across the ice to the man and pulled him out. The whole rescue is said to have taken less than two minutes. “It’s funny because we were drilling on that very thing and it happened right in front of us. And a lot of times for us it’s finding that exact location and we had eyes on him on from the get-go,” Ryan said. The man was said to be a bit incoherent but otherwise fine. Investigators say he may have been drinking. Normally, the response time to for that location would have been 10 minutes, and by then, Ryan says the outcome could have been much different.